At Westonbirt Leisure Centre they boast a stunning 25 metre indoor swimming pool, heated to 29°C. 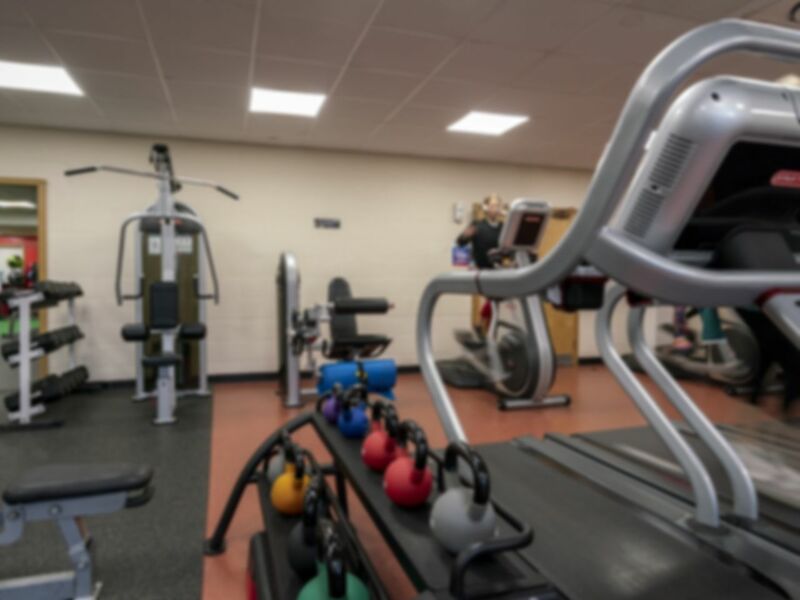 The fully air conditioned fitness suite has the very latest exercise equipment including treadmills, cross trainers, bikes, rowing machines, free weights plus a great selection of resistance equipment. At the pool they offer swimming for all ages and abilities so that you can enjoy relaxed swimming and dedicated lanes for uninterrupted swimming. Westonbirt Sports Centre is located within Westonbirt School. I thoroughly enjoyed my visit to Westonbirt Leisure. The swimming pool was excellent. Good gym and nice pool, I visited on a Sunday afternoon and it was very quiet. Addiition of some changing and shower cubicles would be a good idea given that this is a school facility available for public use.